I have more than five years of experience editing the work of nonfiction and academic authors. I provide four main editorial services, depending on the needs of the author or publisher. Editing at the developmental level to strengthen organization, structure, internal cohesion, and overall voice. This is best done in the conceptual stage of a project or with a rough draft. Editing at the paragraph or sentence level to tighten and strengthen readability, voice, and style. This is best done with a polished draft manuscript but before copy editing. Editing and formatting a manuscript in preparation for the particular needs of academic publishing. While not editing strictly speaking, I read your manuscript closely and develop a thorough index or glossary that conforms to style guidelines set by your publisher. Of all forms of editing, stylistic editing is my passion. When writers hear the word “editor,” they often picture a lone bookworm obsessed with the minute elements of language–stray commas, rogue dashes, mispelled words. But there are other bigger-picture editors who focus not on words and punctuation, but sentences and paragraphs. Their task is often called stylistic editing, or editing for readability, and it’s the form of editing I most excel at. I love helping my clients connect more closely and meaningfully with their readers. At the end of the day, we don’t write to put words on paper–we write to be understood and make a difference. That can only happen when ideas are communicated with clarity, authenticity, and concision–the very things stylistic editing strengthens. 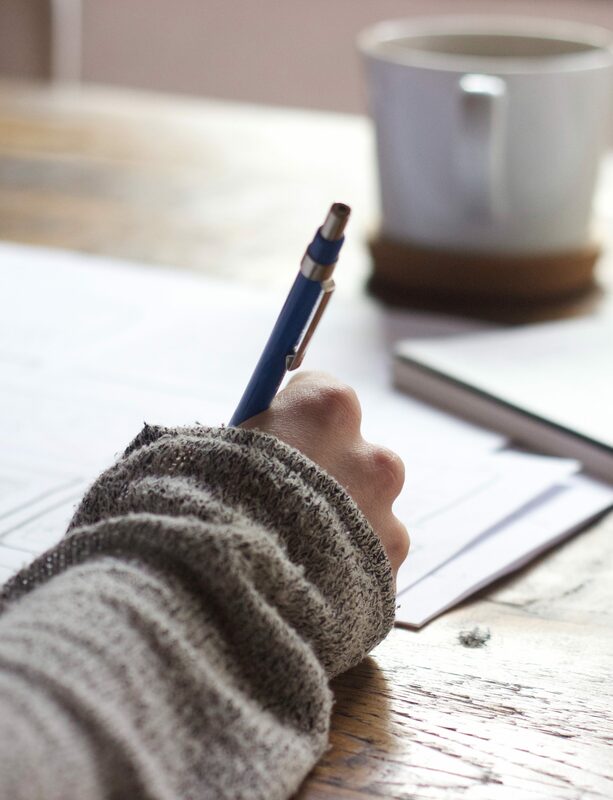 Whether you are a novice or veteran writer, whether you’re working on a monograph or a memoir, stylistic editing takes your writing to the next level. Who needs a stylistic editor? Almost all writers benefit from stylistic editing at some point in their career. It strengthens the overall quality and readability of their prose and helps them find a stronger balance between conveying authority and authenticity. Is your writing free of common readability problems, such as wordiness, jargon, and unfocused sentences? Is your writing held together by an authentic, effective, and consistent authorial voice? If you couldn’t answer yes to all of the above, don’t worry! Stylistic editing can help! The next step is to schedule a free email consultation with me so we can discuss the particular needs of your project.